Thursday, September 13 - The WannaBlog! Mr. Wannamaker's classes began their first major unit of the year today. 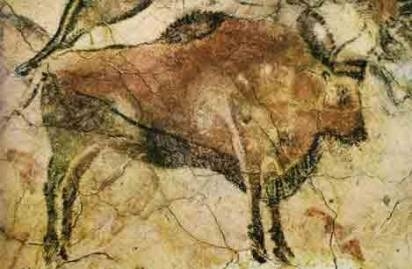 This unit focuses on Prehistory, and uses the Five Themes of Geography to learn about the Prehistoric past. Today, students were working on one or two assignments. The first assignment concerns the Theme of Location. Students learned about Location, different types of Location, and examples of Location. The second assignment concerns locations of different Prehistoric artifacts, which have helped historians learn about Prehistory. Tomorrow, we'll wrap up those activities, and move on to another of the Five Themes of Geography.